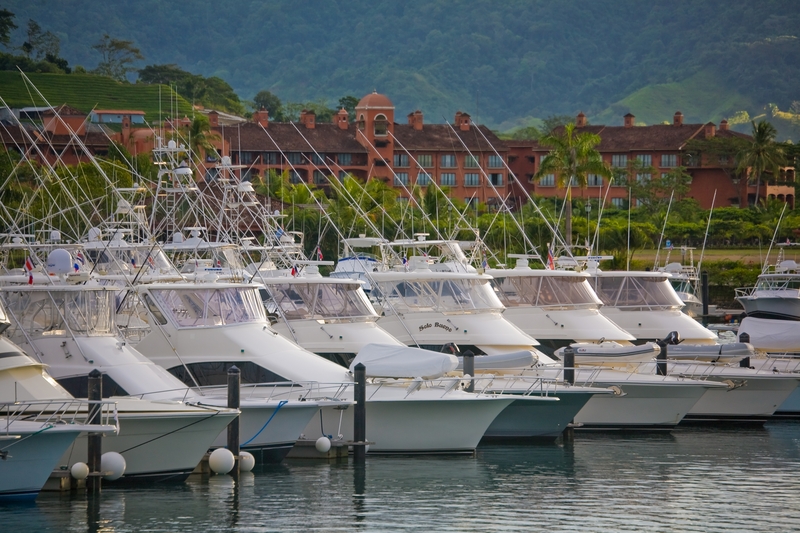 Welcome to Agent Services, where we provide convenient yet secure access to the Lucantha Marine Insurance online yacht insurance application. After logging in, you can request quotes, view previous quote submissions and download required Lucantha forms. If you are interested in an agency appointment with Lucantha, please review “Become a Lucantha Agent” below or visit our FAQs for more information. To access our online application and begin submitting quote requests, you must create a User Account. Your User Account gives you access to the secure Agent Services section where you can also view previously submitted applications, manage your User Account information and download forms as needed. When a loss occurs, agents spend hours on the phone working towards a resolution. Let Lucantha work with you, your client and the carrier to ease the burden of staying on top of an evolving yacht or commercial marine claim. Lucantha has in-house Claim Management to assist you and your client from the initial loss report through the final settlement. Our goal is to expedite the claims process and to facilitate communication between all parties. Our experience gives us the edge. Have a loss to report? Click here for more info and Claim Management contact information. If your agency is not currently appointed with Lucantha, you must also provide a current copy of your Agency E&O Declaration Page along with a completed and signed Producer Agreement, Producer Profile and W-9. You do not need to provide this information in order to create an account and begin submitting applications for a quote, however, it is required prior to placing coverage through Lucantha Marine Insurance. Please submit your completed forms to Carrie Nason, or call (207)688-6420 for more information.